We're trying to help you keep or achieve the financial peace with Capital One's Black Friday sale. Check out what other things you do to stay on top of your finances. I know many of you saw those Black Friday deals out there. Like many, I enjoy shopping for tech deals. Even with sales of 50% off of the latest gadgets and gizmos, you can quickly rank up your bills and expenses. These sales can put a shopper in euphoria and make you sort of push your financial goals aside. After all the hard work I put into my finances for the year, I’d be so mad at myself for throwing it away for shopping. As I’ve told you in the past, there are things I do and resources I use to keep me on check. One of the banking services I use, Capital One, is having great Black Friday sales which I am happy to spread to you guys. They are encouraging you to stay on track with Capital One 360. So for those who are starting their holiday shopping and preparations for the rest of the holidays to come, the following deals might provide some good incentive to shop at Capital One. I use apps as a way to keep me on track to avoid the financial hangover many experience the January after the holidays or after any large spending spree. Using task apps (found in productivity section of the app stores) and finance apps that bring all of your finances together and give you a whole picture of your finances. Keeping a realistic budget and thinking about next months’ (January 2015) expenses will keep you on the right track. Since we know that we’re going to spend a little (or maybe a lot more) during the holidays, these deals from Capital One are definitely of some help. 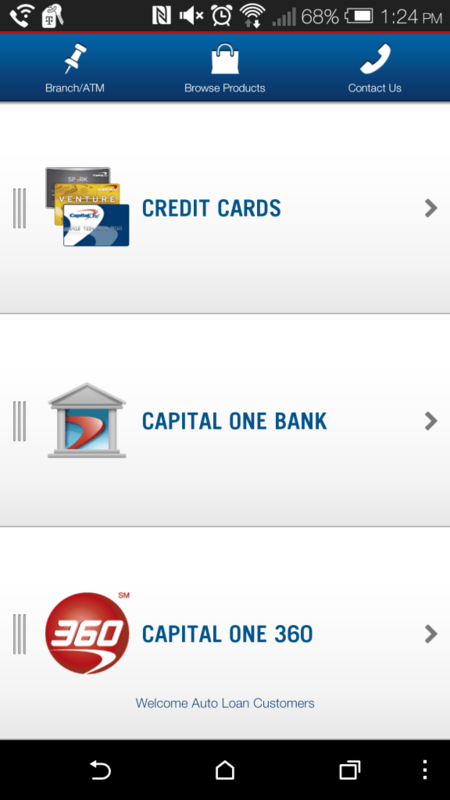 As a Capital One customer, I use the app (big surprise) to manage my expenses. The app allows me to do check deposits from my phone (using my phone as a scanner) with the CheckMate tool. Quick and easy to use . I think its crucial to stay updated with the current status of your finances to keep a real perspective of where you stand and what you need to do in order to reach your financial goals. I always suggest signing out and completely closing apps that have sensitive information (such as this banking app). Keep that in mind. I am always one for getting something in return for referring. I do that with some of my home services. So if you can get someone to to shop Capital One 360, not only will they get something but you will too. If they sign up, you may be eligible for a $40 referral bonus (you have to be a 360 member to get the bonus). Capital One 360 products are designed to save consumers time and money. 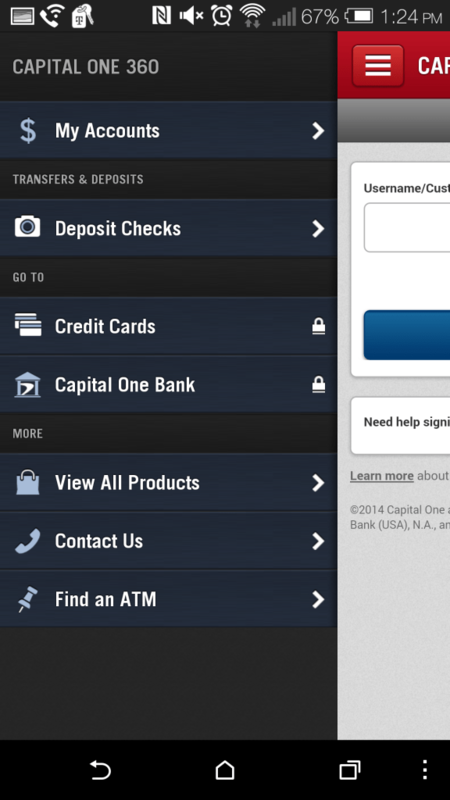 From online to our mobile app, Capital One 360 is with customers 24/7. Capital One 360 offers remote deposit capture with Capital One 360’s CheckMate tool and make savings a snap with the Automatic Savings Plan. Visit http://clvr.li/cap1bfs to get more information on their current offers and plans. It’s something that is worth looking at if you want to get more out of your banking system and / or finally trying to get you finances together. It’s a long term thing.